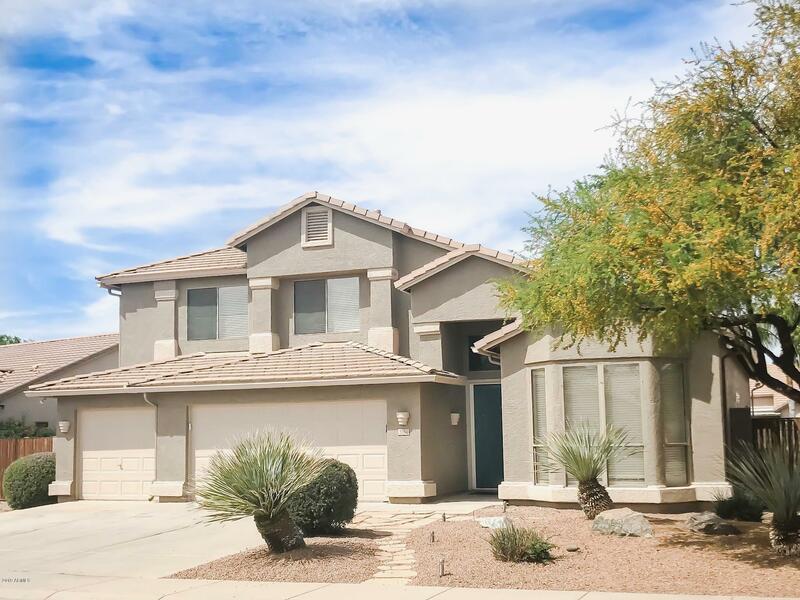 All HOLLIDAY FARMS UNIT 3A homes currently listed for sale in Gilbert as of 04/22/2019 are shown below. You can change the search criteria at any time by pressing the 'Change Search' button below. "Recently renovated home in desirable Holliday Farms at Morrison Ranch on an OVERSIZED 11,103 sqft lot! Includes 4 large bedrooms, DOWNSTAIRS Master, LOFT overseeing the updated kitchen with large island, granite countertops, open floor plan, NEW wood look tile, and fresh designer paint throughout the home. Notice the NEW faucets, hardware, light fixtures, and 2-tone exterior house paint. 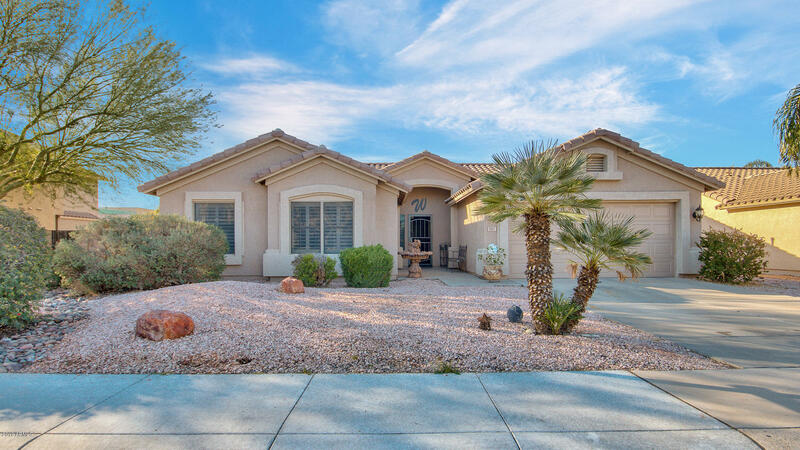 Home includes updated bathrooms, spacious 3 car garage with storage, RV GATE, RO system, 2 TRANE AC units, an"
"Absolutely gorgeous home in the sought after Holliday Farms neighborhood in Gilbert. This home features an amazing open floor plan with newer tile flooring and beautiful white Plantation shutters throughout the home, custom kitchen with oversized island, granite countertops, and stainless appliances. Looking for space? you will enjoy the generous master bedroom with an en suite and large walk in closet! New exterior paint, new water heater, and new ceiling fans! And finally enjoy your private b"